Sunset is a great time to stroll through the Denver Botanic Gardens. The glow of color, the blooming flora. 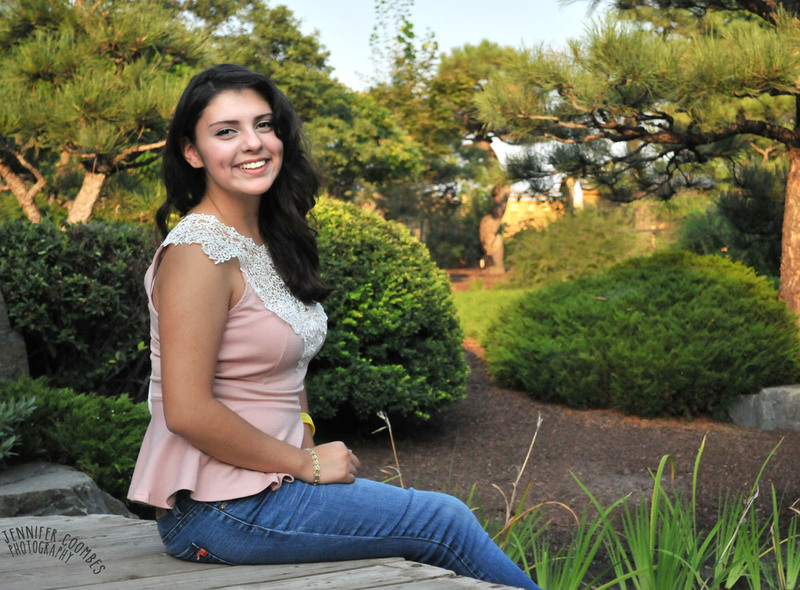 It was all a stunning back drop for Aracely, who is as beautiful on the inside as she is on the outside. 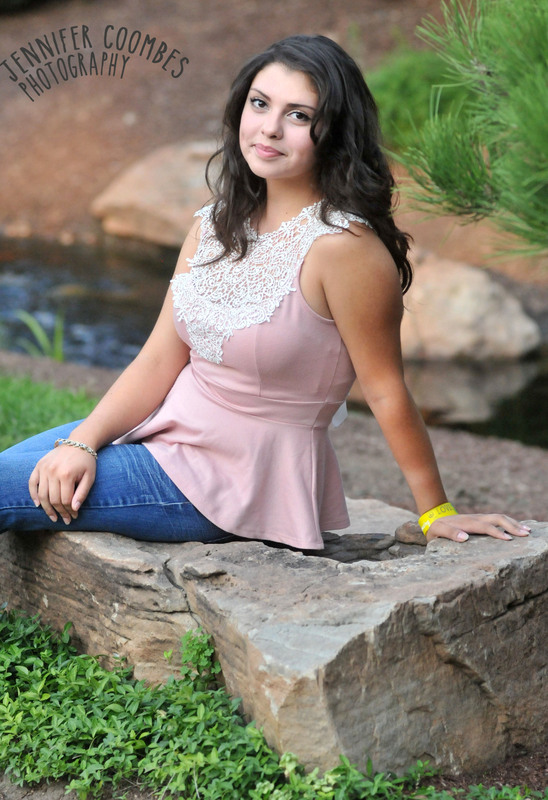 Aracely is a senior this year and wanted to have her photos taken with someone she was comfortable being around. She is a natural girl who wanted to look natural in her photos.